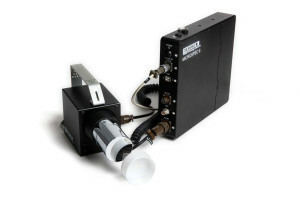 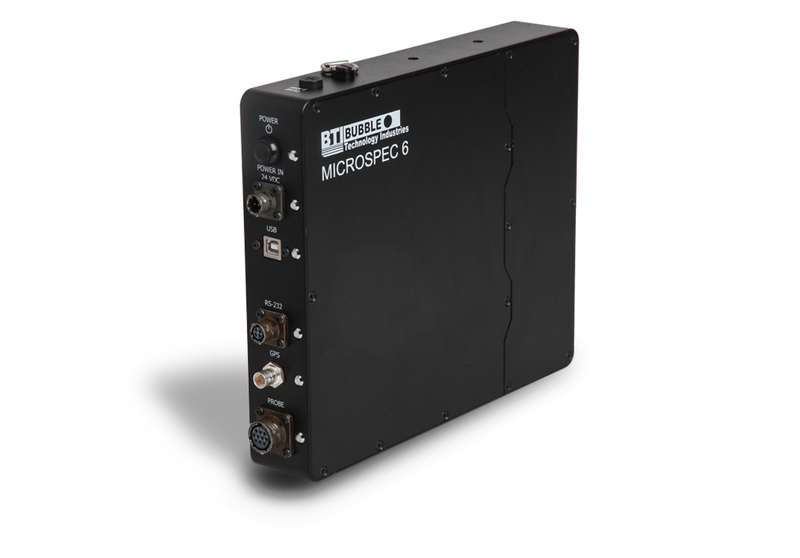 Microspec-6 - Bubble Technology Industries Inc.
BTI’s MICROSPEC-6 is a powerful, portable spectroscopic survey system for the detection, identification, and measurement of ionizing radiation. This rugged system features multiple modes to address a broad range of missions, including dosimetry, spectroscopy, and radiation mapping. The system is compatible with BTI’s advanced suite of fully-spectroscopic gamma, neutron, X-ray and beta probes—a feature which makes the MICROSPEC-6 one of the most versatile portable spectroscopy systems available. 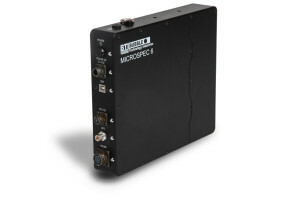 Like previous generations of proven MICROSPEC radiation detection systems, the MICROSPEC-6 is simple to use in the field and provides both basic and advanced information so that users can make the right decisions at the right time. 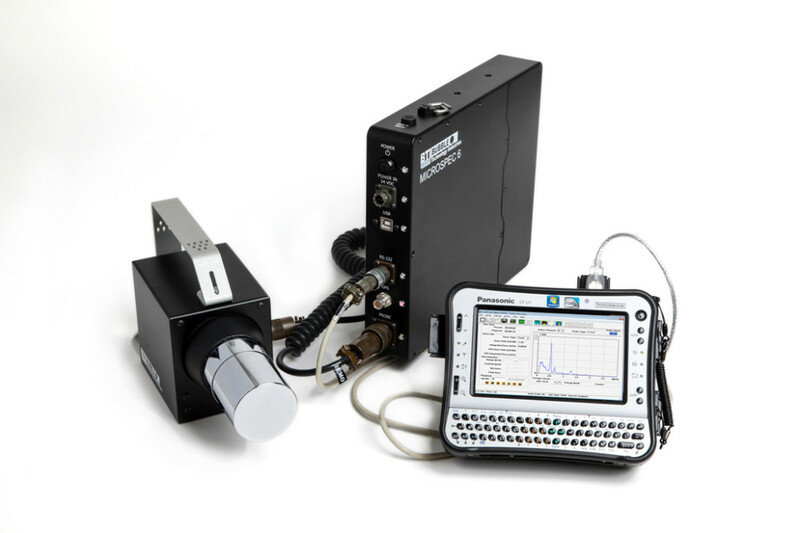 Spectroscopic data provides isotope identification, while real-time dose-rate mapping provides actionable information to guide search and emergency response missions.